I have new discovery today. I never expect today I will use it on my girl. She had continuous runny nose yesterday till her nose became red and painful due to the blowing and wiping. Night time, she had restless sleep due to the mucus accumulating in her nose (I had to wake up several times to force wipe her runny nose). This morning, I did Zyto scan on her because I wanted to know her body needs. Prior to the scan, I had Copaiba and Forgiveness that I wanted to apply despite scan result. 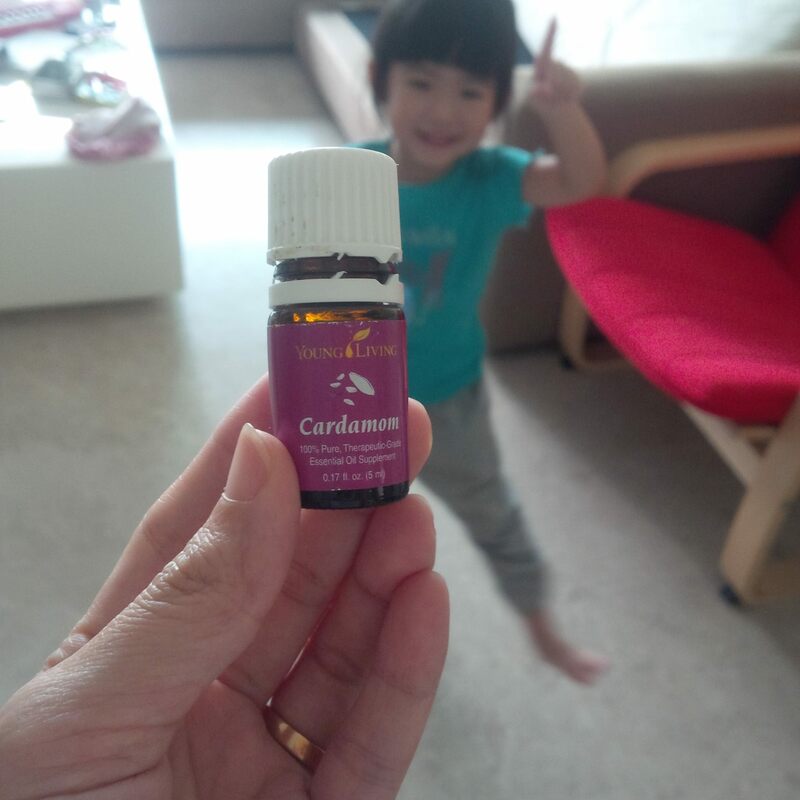 She loves Copaiba because the smell calms her. Forgiveness is great to support her emotions (due to organ timing of 11 am). I have used Forgiveness several times in the past on her when she had cough and flu and it worked well because I believe emotions play great part in well-beings. her #2 and #3 are….. Copaiba and Forgiveness (as I planned to give). 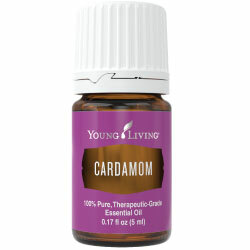 It’s really based on intuition and knowledge of using Young Living for years PLUS observation and trying new oils.